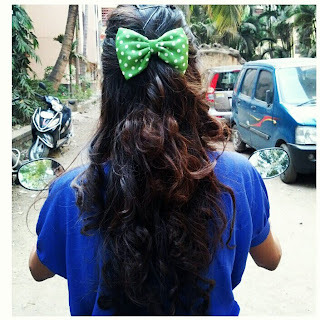 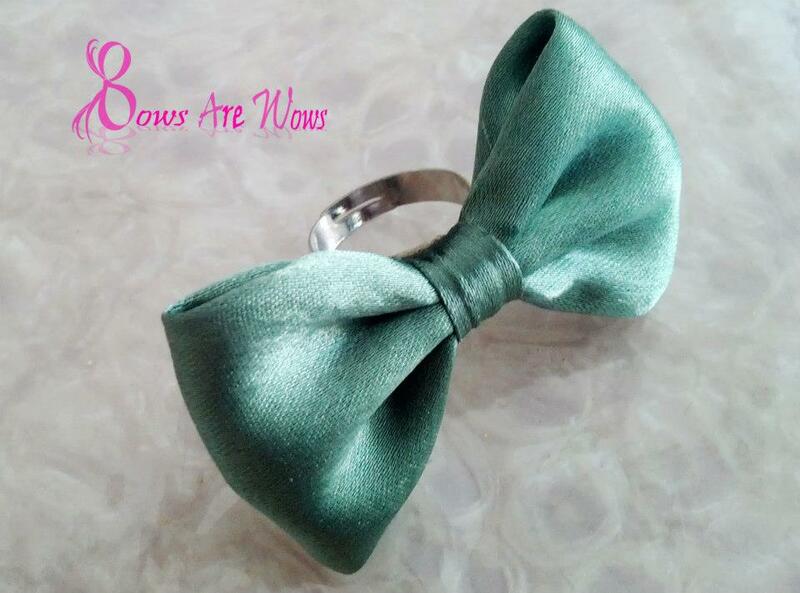 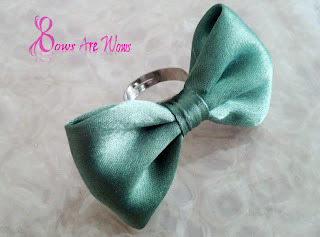 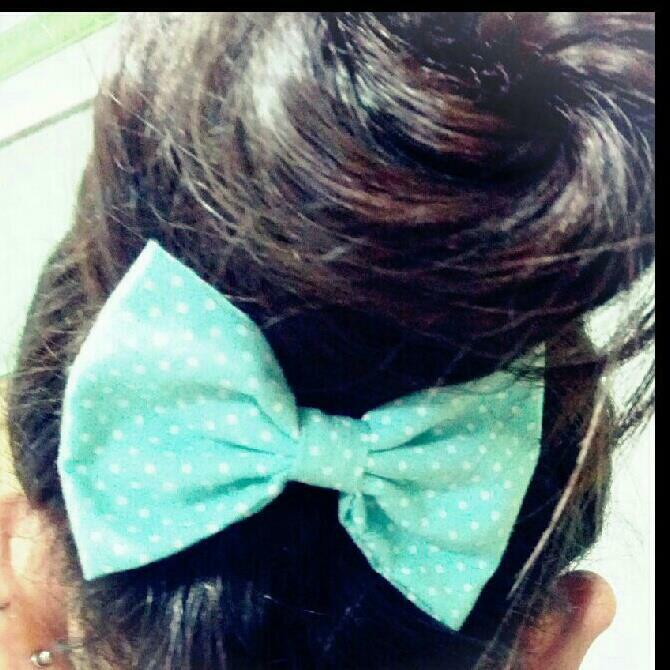 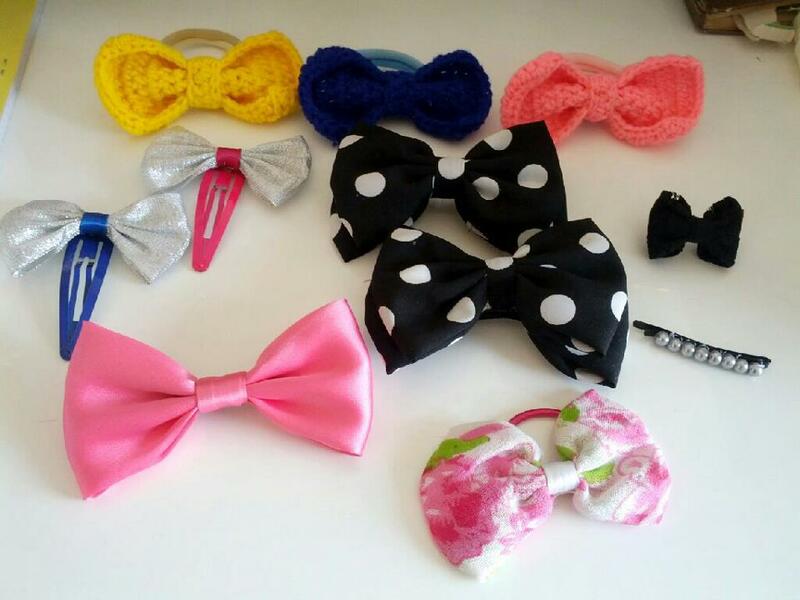 BOws are WOws, true that! I received a polka dot necklace and a sequin headband, and my sister couldn't stop gushing. Here is her wearing both.